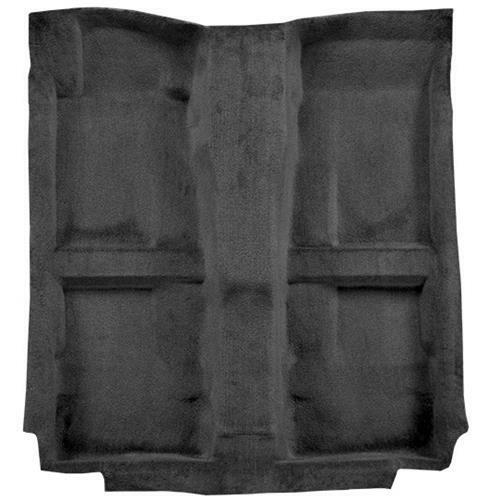 Restore the interior of your S197 with this 2010-2014 Mustang floor carpet from ACC! Replace your worn out and stained floor carpet with this 2010-2014 Mustang carpet kit from ACC! Over time food and drink will spill in the interior of your S197 and cause the carpet to stain, stick, and wear out. ACC's carpet provides better sound deadening and insulation over the factory carpet. It comes pre-formed and molded for a hassle free installation! Replacing the carpet in your S197 Mustang is one of the easiest and most effective ways to improve the conditions of your interior. It is a simple, one person installation and can be done in just one day. Our high quality ACC carpet is pre-formed and molded to fit your Mustang for a seamless, OE look. This carpet will re-carpet the entire passenger area from the firewall to the back seat. Installation will require cutting for bolt holes and trimming of excess material. 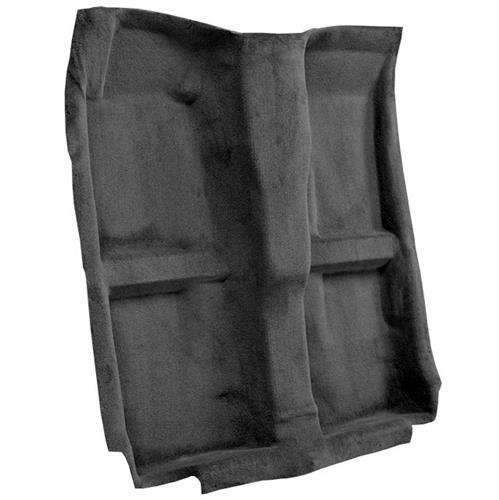 Jute sound deadening material works to help insulate your Mustang from road noise and engine heat. ACC jute sound deadening meets federal standards for flammability retardation. It’s the perfect beginning when replacing your Mustang's carpet and to increase its durability. Does not include Floor Mat Retaining Hook. You must transfer your hook from your original carpet.